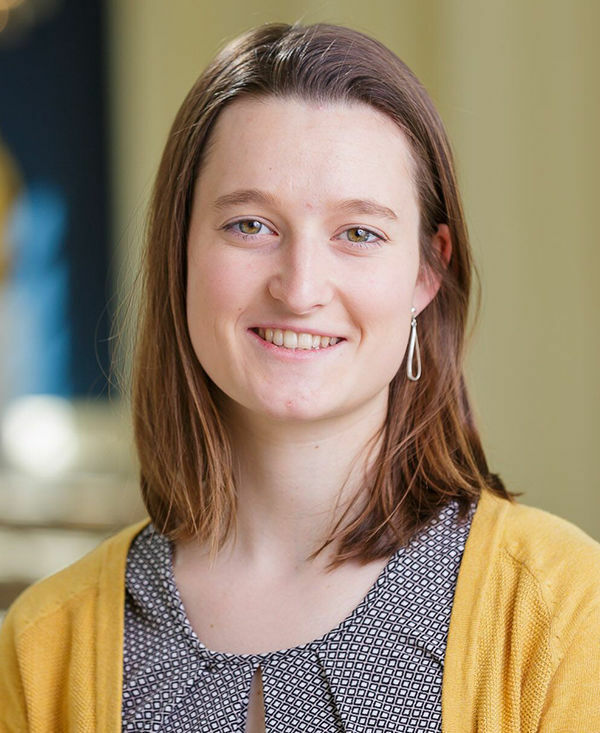 Senior Ann Gallagher won the 2016 Monteverdi Prize through Notre Dame’s Program of Liberal Studies (PLS), allowing her to spend the summer as a scholar-in-residence at Monteverdi Tuscany, an Italian hotel and center for the liberal arts founded by PLS alumnus Michael Cioffi ’75. The Monteverdi Prize, a scholarship created by the Cioffi family for PLS majors, also includes research funding for the summer and $10,000 toward the recipient’s university student account. “Thanks to the generosity of Cioffi family, the Monteverdi prize offers an extraordinary and unique opportunity to rising PLS seniors,” said Thomas Stapleford, associate professor and chair of the program. 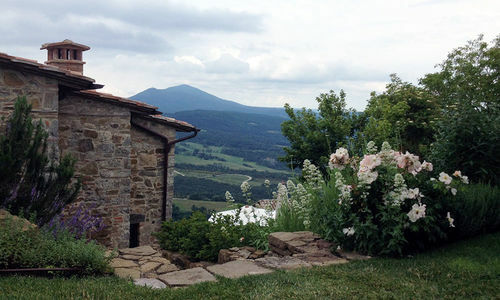 “Not only do the winners have funding to travel and conduct research in Europe, but they get to spend several weeks or more thinking and writing in an idyllic setting in the mountains of Tuscany while participating in the rich artistic and intellectual life of Monteverdi itself. Gallagher is a PLS and classics major with a focus in Latin. Previously, she spent several weeks studying Latin in Italy through the Center for the Study of Languages and Culture’s Summer Language Abroad program. As a scholar-in-residence, Gallagher sat in on master classes from artists-in-residence at Monteverdi, attended concerts, and presented her own research in a seminar with Cioffi for some of the guests. She also conducted research for her senior thesis on Latin biblical epics, including completing a translation of the poem Carmen de Iona Propheta. Monteverdi’s picturesque, peaceful setting provided an ideal location in which to reflect and focus on her work. “Part of Cioffi’s vision was to create this atmosphere of seclusion from the world,” Gallagher said. “The quietness of the place was absolutely beautiful. Most days, I would do my reading and translation work in the Monteverdi gardens, and I could go hours without seeing anyone or hearing more than the birds and the breeze in the trees. Originally published by Megan Valley at al.nd.edu on November 02, 2016.